UK’s no.1 Forex Education Company ‘Learn to Trade’ is LIVE in Zambia, at the world premiere 2016 ‘Financial Freedom Through Forex’ event. Gary Lafferty presents the teaching of our founder and master trader Greg Secker. How trading less than 30 minutes a day can build a serious second income. How to harness the latest technology to automate your trading – let the computer do the hard stuff for you. 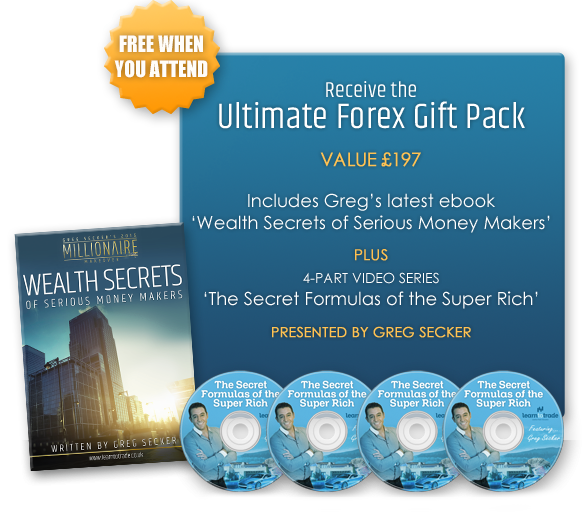 Learn the exact Forex trading strategies and risk-management tools developed and used by Multi-Millionaire Greg Secker himself. The secrets behind proven and ready to implement wealth creation strategies – and how to implement them immediately. Learn to Trade is Europe’s largest and most successful trader training organisation, with a 12 year history of major awards for service and quality. We have trained over 200,000 people worldwide from introduction to confident trader. 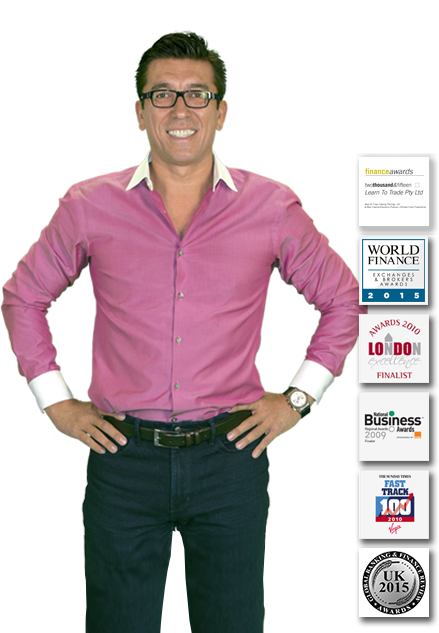 Founded by master trader, international wealth coach, entrepreneur and philanthropist Greg Secker, Learn to Trade has trading floors in UK, Australia and South Africa. There is simply no better organisation to teach you how to develop the mind-set and skill sets for rapid and lifelong success. Learn to Trade’s top trader and Greg Secker’s right hand man, Gary Lafferty will be live in Zambia to show you that only around 30 minutes a day can take you towards the lifestyle and rewards you deserve – by trading Forex. And anyone, from any background, can learn to do it. Special Gift for Early Registrants! Your Complimentary Advance Copy Of Our Founder Greg Secker’s “Wealth Secrets of Serious Money Makers”! The information and content held within this website has been created by Learn to Trade Ltd and are for educational purposes only. Forex or stock trading has no guarantees. There are many factors including general economic conditions that can have an impact on your investment and past results are not indicative of the future. Spread betting and CFD's can put your money in jeopardy, as the financial or stock markets can move quickly and go up and down against your investment. Invest with capital which is reasonable to you as the investment may fail meaning you lose it plus have to pay additional money. Spread betting is not for everyone, so make sure you fully know the risks and get guidance from a professional trader if required.